What is assisted living, actually? That is a question many people who are in retirement are asking more and more these days. In generations gone by, going to a “home” was something many older people were very afraid of. In fact, if you asked them, they would likely tell you that was their greatest fear. In generations past, that would have been an understandable fear. 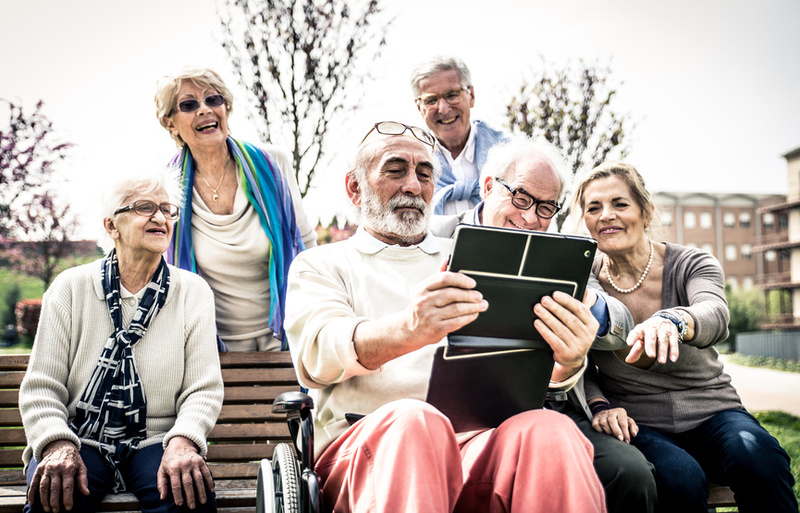 Senior facilities have not always been the most comfortable places for older folks to spend their remaining days, but these days are not the old days. Things have changed.